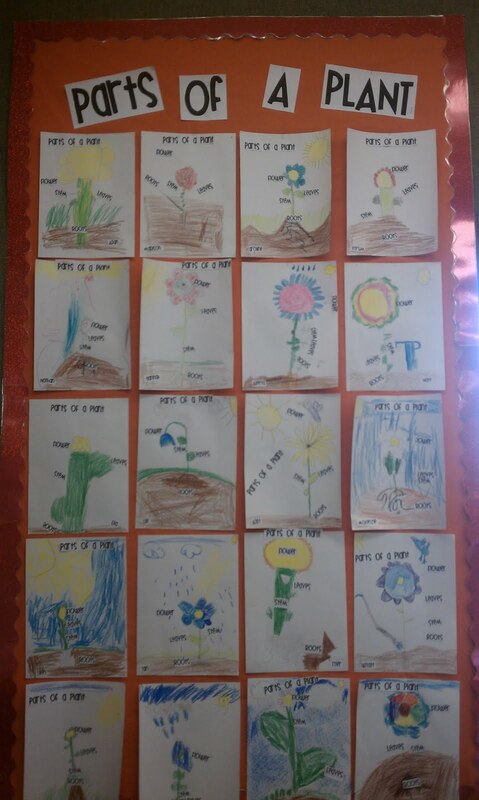 It's May! 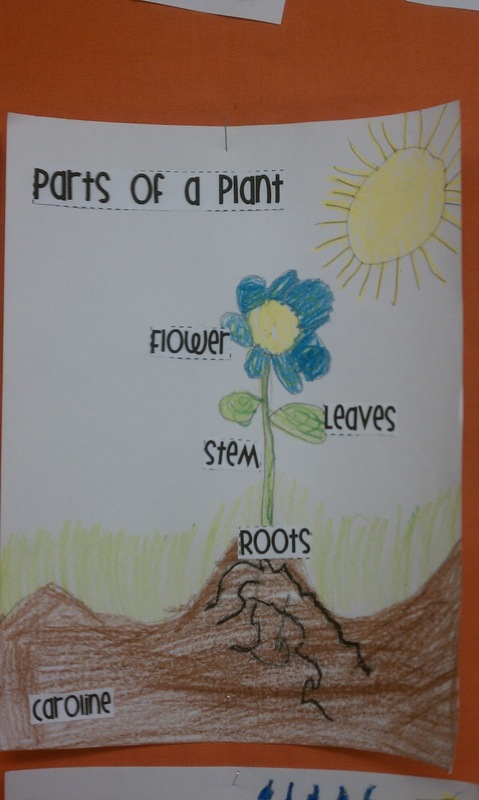 Flowers are starting to grow and I love it! 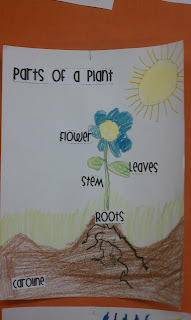 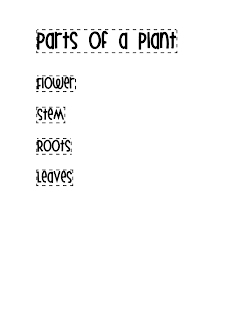 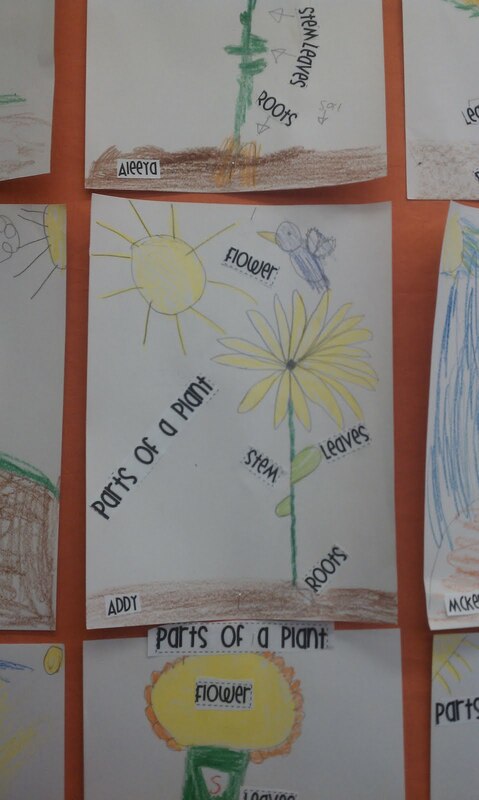 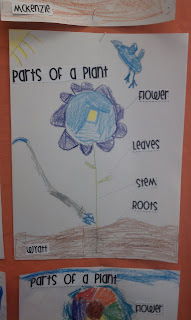 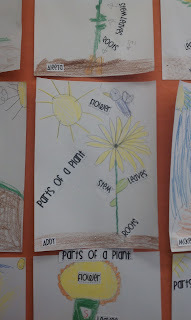 We learned about the parts of a plant this week. 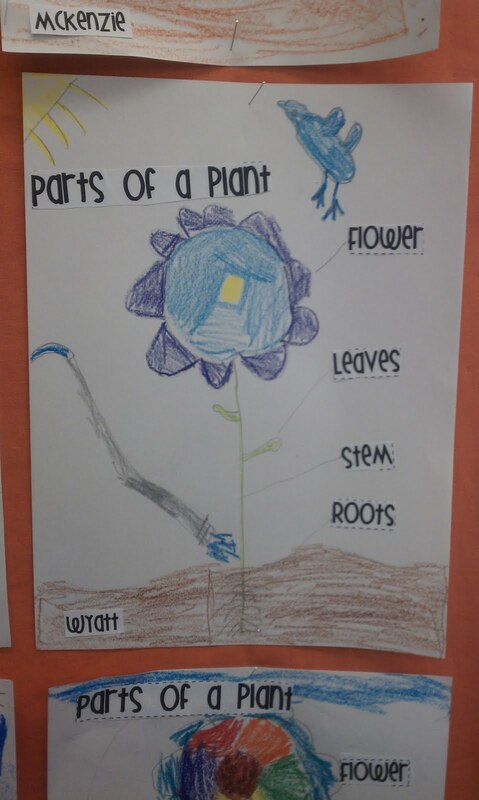 My students created their own illustration and than labeled the parts. 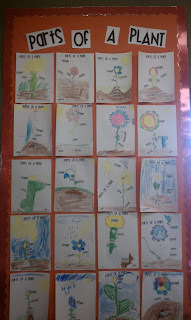 Look how cute they turned out! 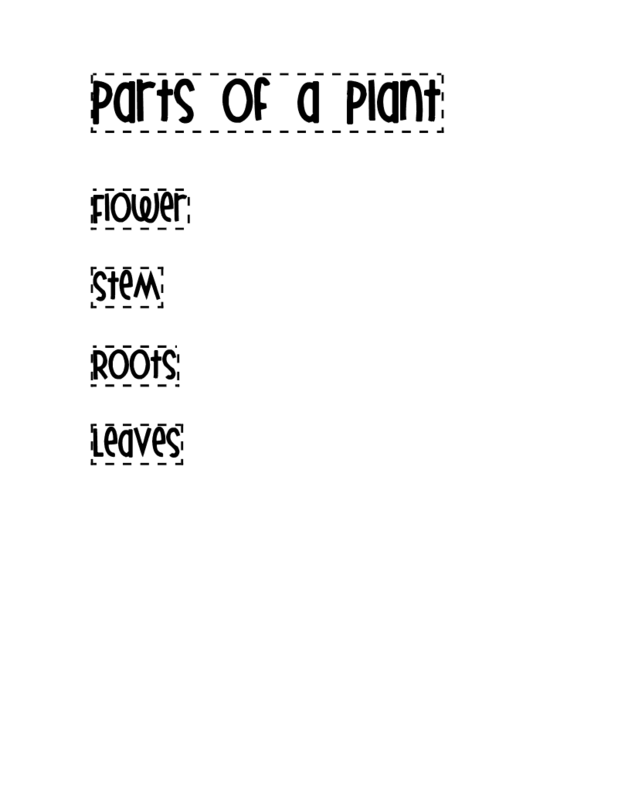 HERE is a printable to use for labeling your students illustrations.